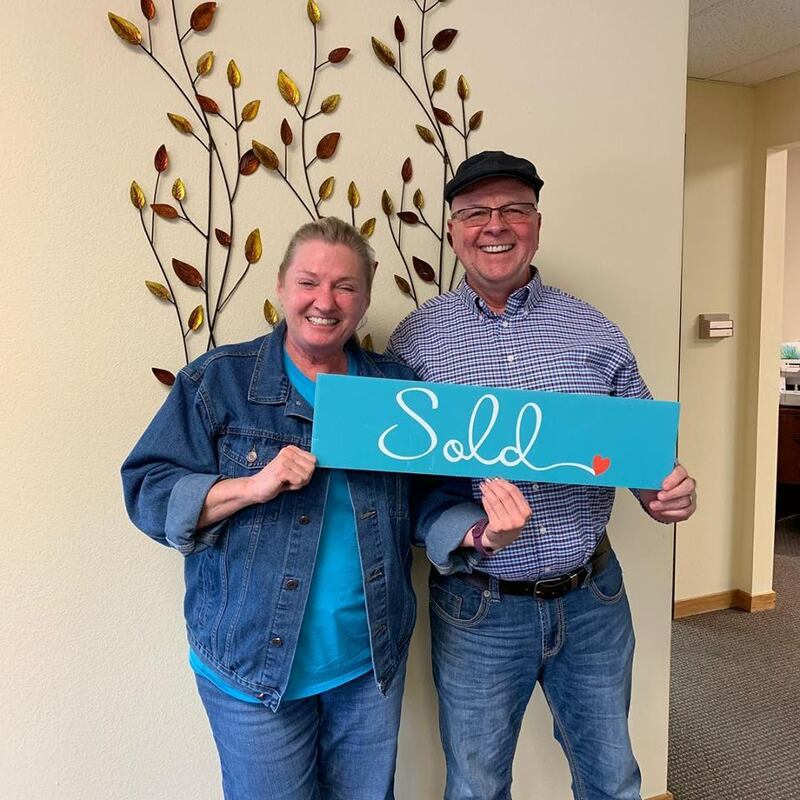 Congratulations are in order for our seller, Glennette who sold her home this past week! Glennette, thank you for the referrals through the years. Best of luck to you on your new endeavors! If you or anyone you know is interested in buying or selling a home, contact the Crowden Team today 303-332-2690! We are here to help!